The Pro Tectic 4960 Chain provides an additional layer of security when using the Pro Tectic frame lock (sold separately). 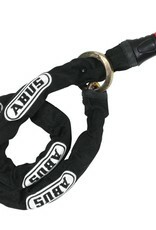 ABUS "push n' lock" technology makes using this accessory chain a snap. 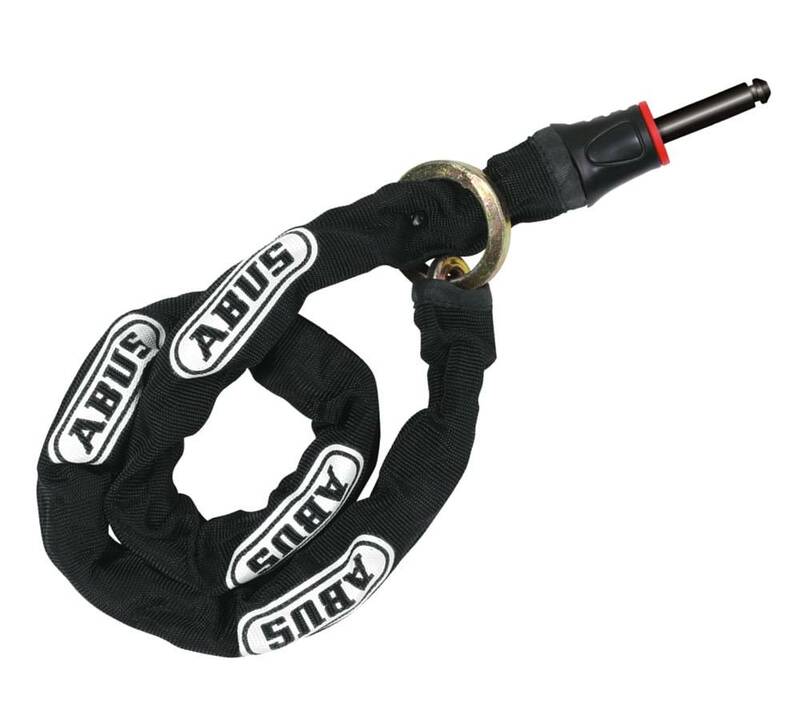 No separate closing of the shackle is necessary and allows the bike to be secured to a fixed object.